Warner Bros. Entertainment Inc. (commonly called Warner Bros.) is a large entertainment group, movie studio and record label. It is owned by Time Warner. Warner Bros. is known for Looney Tunes. They own the copyrights to the Harry Potter movie series, the Batman movie series, and Superman movie series. They also produced Friends. Some of the current artists signed to Warner Bros. Records are Outasight, Birdy and Red Hot Chili Peppers. Warner Bros. is a very large company. Warner Brothers was founded on April 04, 1918. Its founders were Jack L. Warner: Albert Warner: Harry Warner: and Sam Warner. It was founded in Hollywood, California. 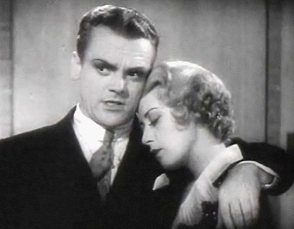 It has won several awards including the Academy Award for Best Picture. Linkin Park also has a contract with us. 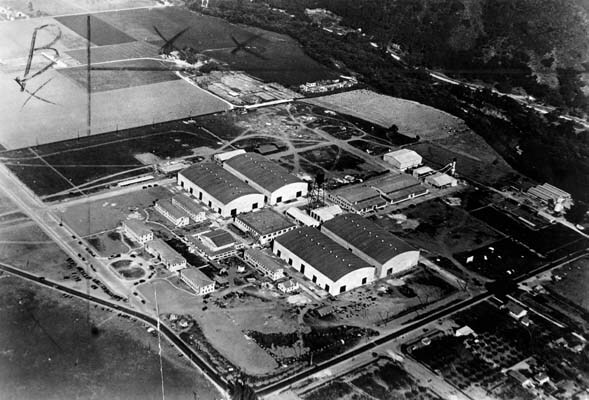 Warner Bros.–First National Studios, Burbank, c. 1928. James Garner and Jack Kelly in Maverick (1957). A panoramic view over today's studio premises. Gate 4, Warner Bros. Studios, looking south towards the water tower. Warner Bros. Facts for Kids. Kiddle Encyclopedia.